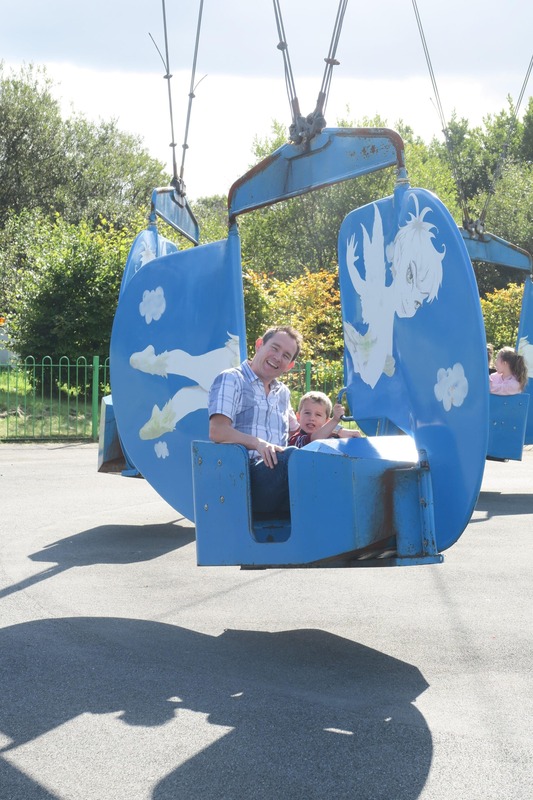 Disclosure – we were given free entry to Oakwood Theme Park for the purpose of this post. All opinions are honest and our own. My children all love a theme park. 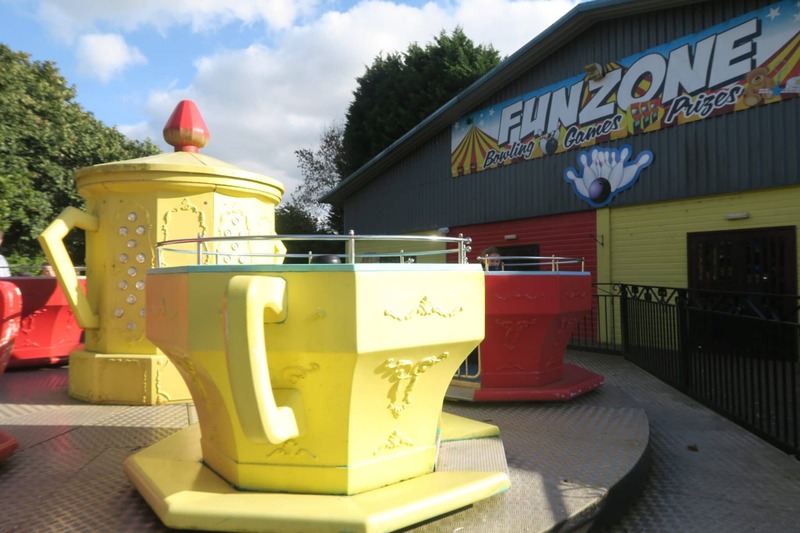 My eldest loves to go on the fast rides and the younger two enjoy the smaller rides and having a fun day out. 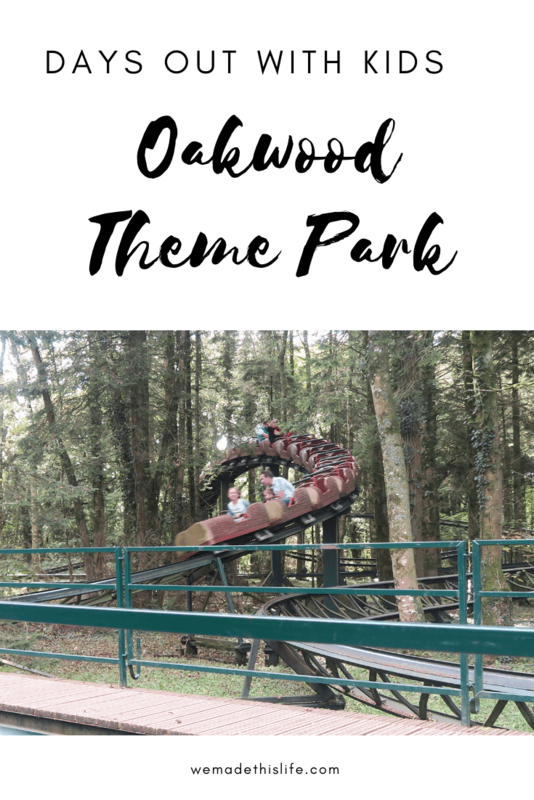 I really like spending the day together as a family doing something fun so days out to theme parks like Oakwood are a real highlight for us all. 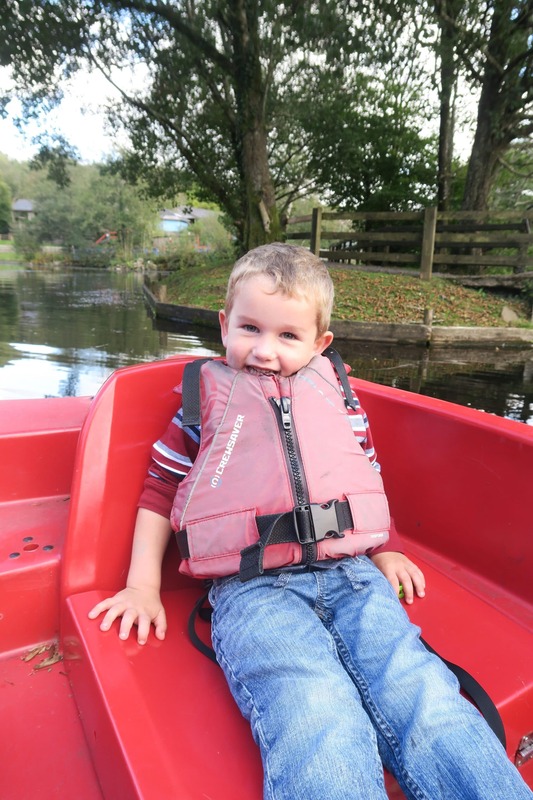 We popped to Oakwood Theme Park a couple of weekends ago and we had the best day! Oakwood is situated in South Wales, near Narberth and is just over an hours drive from Cardiff. There is plenty of free parking on site so it’s really easy to get to. If you are thinking of visiting I’d recommend checking out their opening times and book your tickets online as you will save money that way. When we arrived it was a gorgeous sunny day and we were looking forward to a day of fun! We started off having a little bounce on the trampolines on the way in before E got stuck straight in onto her first rollorcoaster and then braved the Ghost Train! Next up was one of the favourite rides, the Bobsleigh. 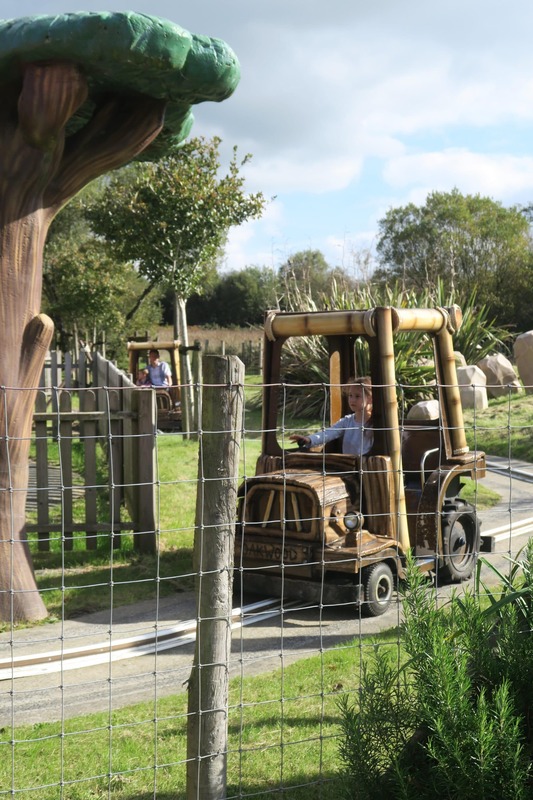 All three children could ride on here (the youngest two with an adult) and they all loved it! Right next to this is Megafobia rollercoaster which E absolutely loves and she raced off to have a go! There is a good mix of rides and attractions for all ages. 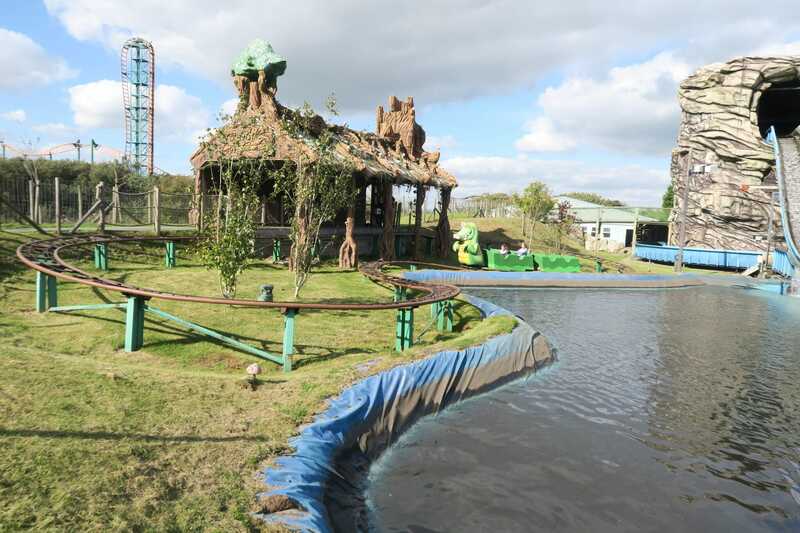 Some of the bigger rides like Megafobia, Speed, Drenched and Vertigo (extra charge applies for Vertigo) were perfect for E and you have to be over 1.2 metres for most of these (all the height and age restrictions can be found on the website). 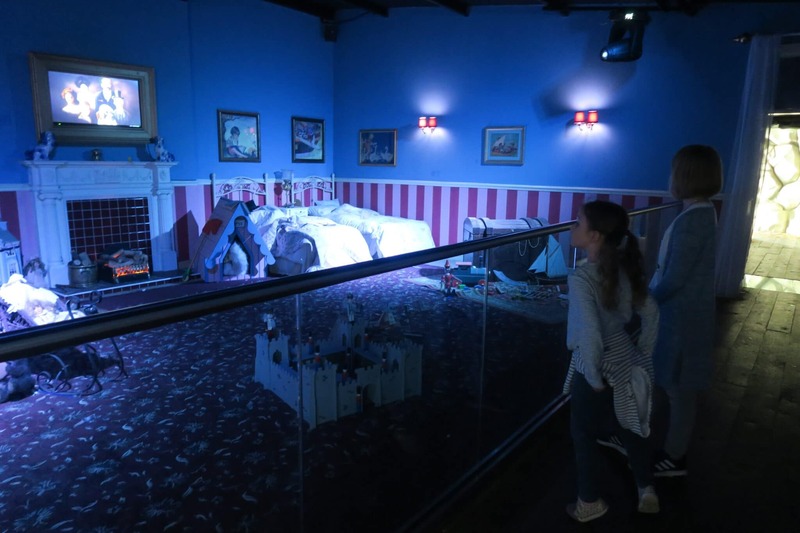 There are also lots of rides that are suitable for the younger children like the tea cups and carousel and a whole Peter Pan themed Neverland area that we spent ages in as it was suitable for everyone. 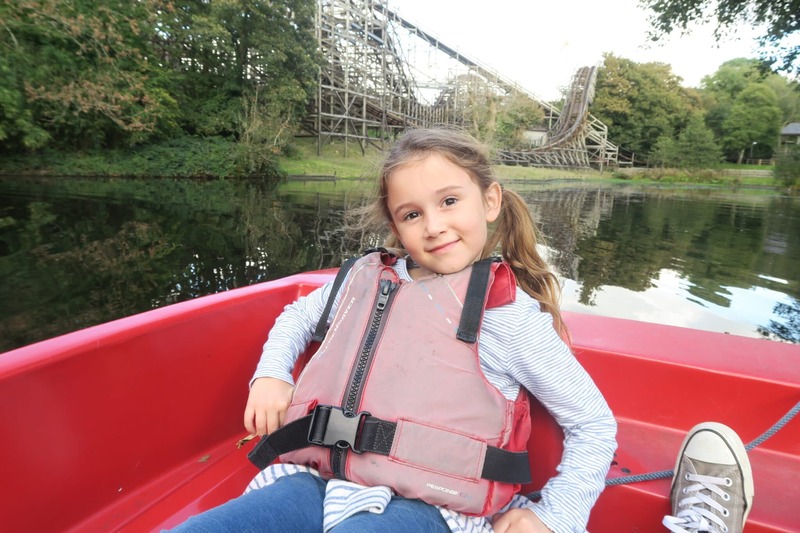 The treetops rollercoaster was also great for all three children (4, 7 and 11) and I loved the boating lake, it was so lovely to sail around here, especially as it was such a gorgeous day. There is a restaurant on site, although we didn’t visit it this time, we took a picnic with us and enjoyed it sitting on one of the many picnic benches dotted around the park. There was an outdoors cafe open too selling soft drinks, hot drinks and snacks. 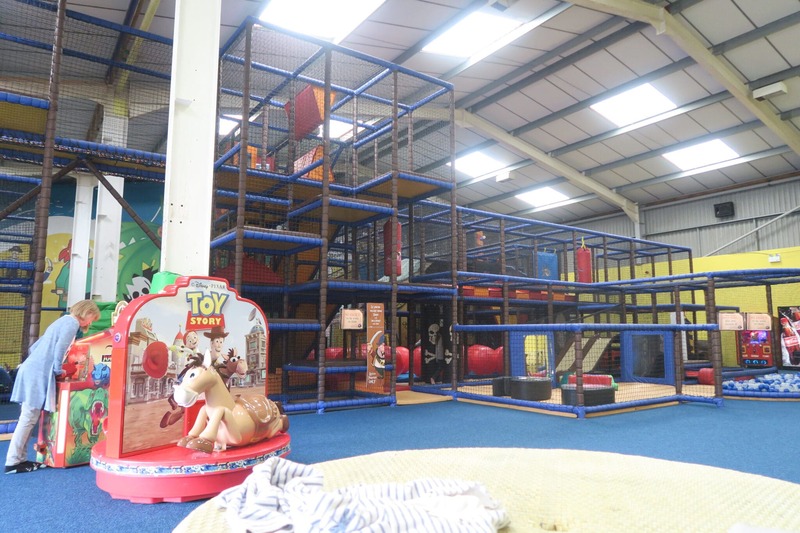 There’s things to do if the weather turns sour too, with a large indoor soft play area and also an indoor arcade so don’t worry if there is a rain shower or two, you will still have somewhere to go! We had a really great time at Oakwood. It wasn’t too busy which was great as we could get on the rides with minimal queues and we stayed right until it closed which meant we were given double rides on the last couple of rides we went on! Bonus! 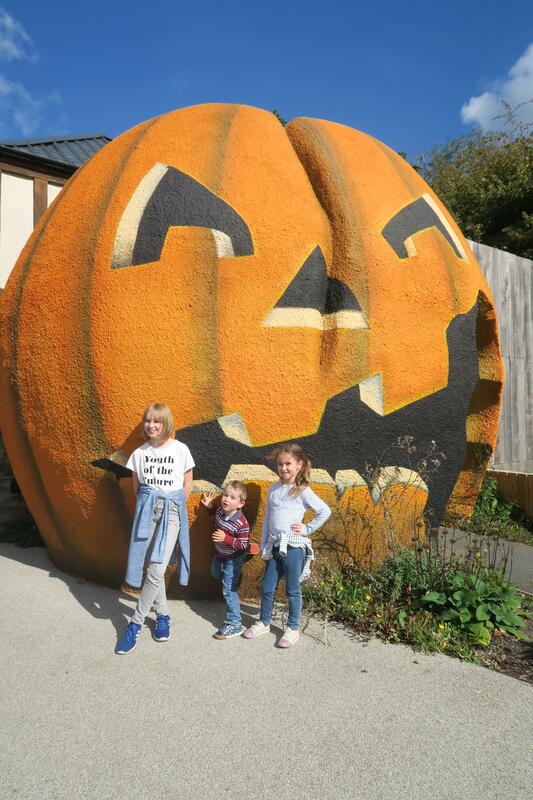 Oakwood is open for some special Halloween Spooktacular events on Saturday 20th and Sunday 21st October, as well as Friday 26th to Wednesday 31st. It’s the perfect place to visit for a fun family day out this October half term. We did make a little video for our YouTube channel so give that a watch if you want to see all the fun in action!